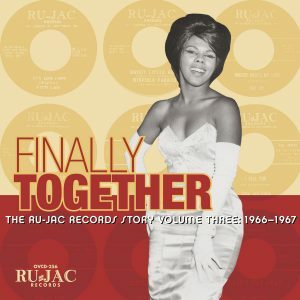 Featuring all their 45 sides recorded for Ru-Jac! 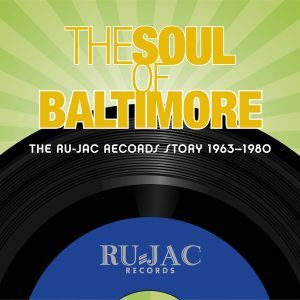 Omnivore continues its restoration and reissue of the mid-’60s Baltimore R&B/soul label, Ru-Jac Records, with True Enough—the first ever compilation of single sides by Washington D.C.’s sensational soul duo, Gene & Eddie. 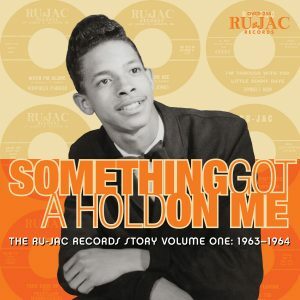 Also included are the rare sides by Sir Joe, otherwise known as Joe Quarterman, producer/songwriter/artist, who produced and wrote many of the Gene & Eddie sides for Ru-Jac. 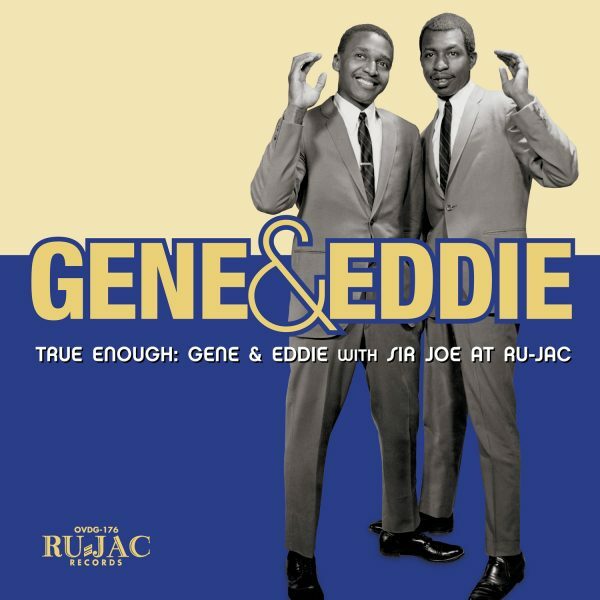 Coming out of the very active east coast ’60s soul scene, Gene, Eddie and Joe had been active in bands and recording from the early part of the decade. 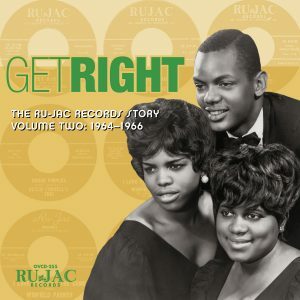 They formed, or joined, regional acts with names like The Nightcaps, The Knights, Don Downing, The El Corols and The Maidens, sharing stages with bigger, national artists like Major Lance, Garnet Mimms, Joe Simon, The Soul Children, and The Emotions. For all their ambitions, wider, national success never found them, and with only one local chart hit to their name, “It’s So Hard,” they eventually all had to call it quits to pursue other endeavors. 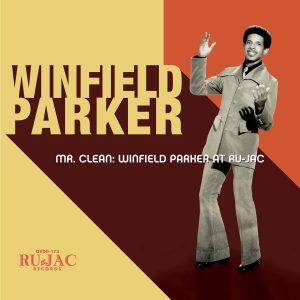 However, these restored tracks give us a window into a time when east coast doo-wop met the soul explosion and got a little funky as it headed into the early ’70s. Featuring rare photos and extensive liner notes, this is the definitive musical history of Gene & Eddie and Sir Joe Quarterman—true enough! 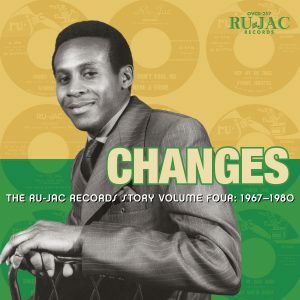 LP consists of Tracks 1–16 and download card of entire CD program.